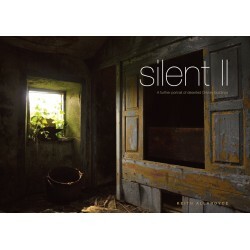 Photography There are 9 products. 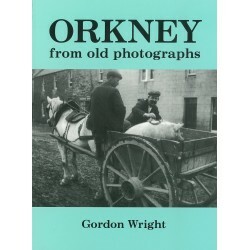 A reprint of Gordon Wright's book of photographs, documenting life in Orkney between from 1860s to the 1930s. 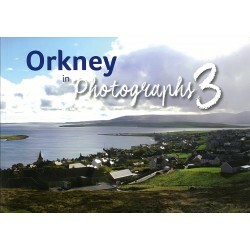 A souvenir collection of miscellaneous Orkney scenes. 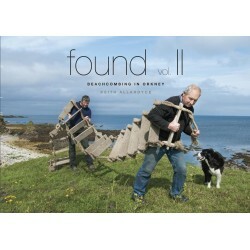 Tom Muir writes colourfully again, uncovering stories and tales to further enhance Keith’s atmospheric, noiseless portraits. 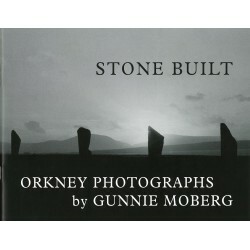 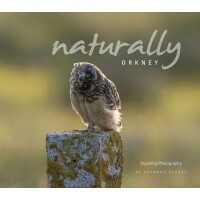 Orkney Photographs by Gunnie Moberg. 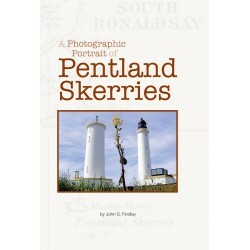 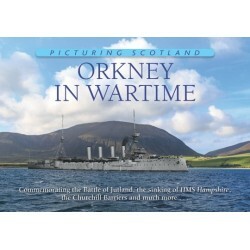 This book sets out to summarise the role Orkney in general, and Scapa Flow in particular, played in providing a home for the Royal Navy in both World Wars.